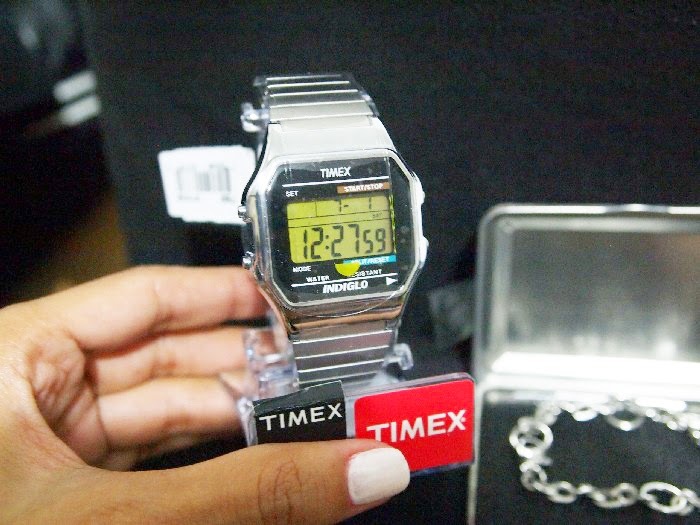 Timex & Silverworks: 80's Vintage Watch & Bracelet Giveaway! silver arm partyyy. sooo cuuuute. 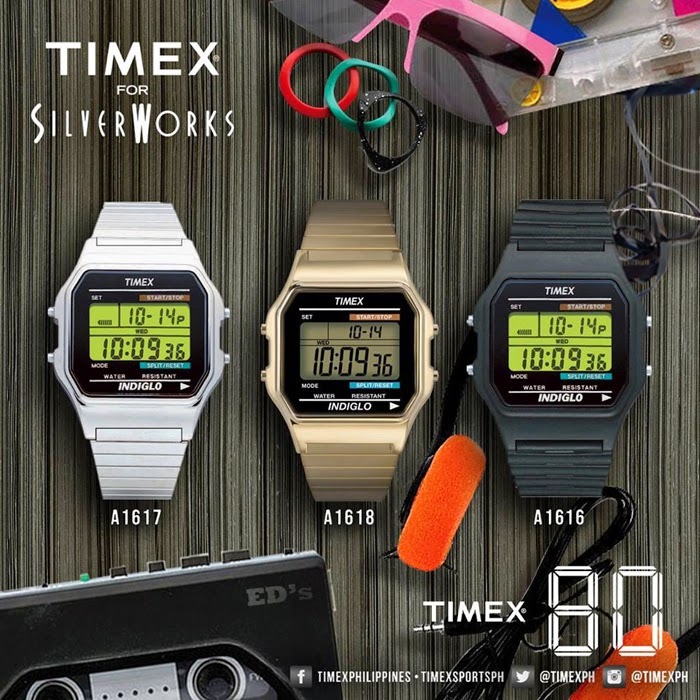 Now, one of you could win your very own silver Timex x Silverworks 80's watch + a bracelet from their Steel collection! 1. Must be a reader of this blog. Question: "Which of the 3 Timex watches best suit your personality and how would you Wear It Well?". 4. Don't forget to use these hashtags: #WearItWellPH, #TimexXSilverworks, #MadeofSilverworks. Also tag @timexph & @silverworksphil. Contest ends in 2 weeks. Goodluck! Ang shala naman ng promo na itey! Hello :D who won? It'll be an early Christmas gift!